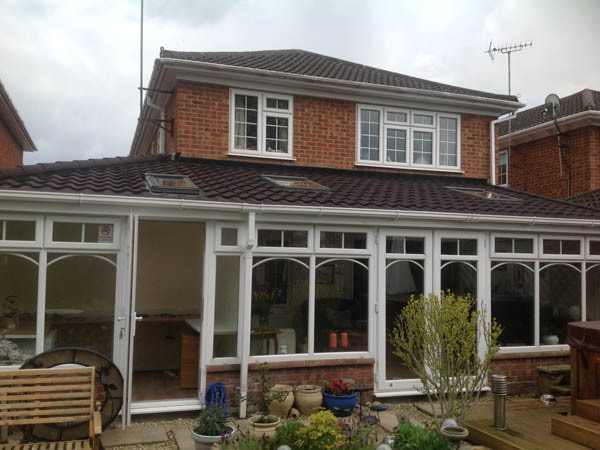 Roof Redesigns | Everroof Ltd.
We have changed the roofs to suit the houses more. 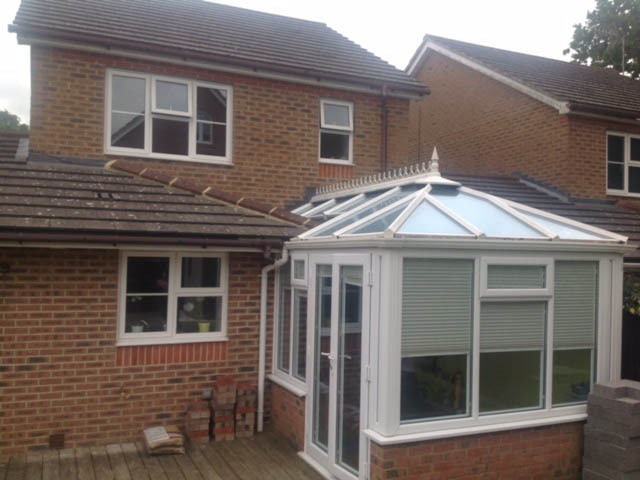 We as a company always advise people of ways to improve their living area. 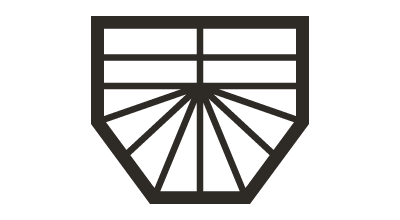 We will not accept a job if we think it could be done in a more beneficial manner. 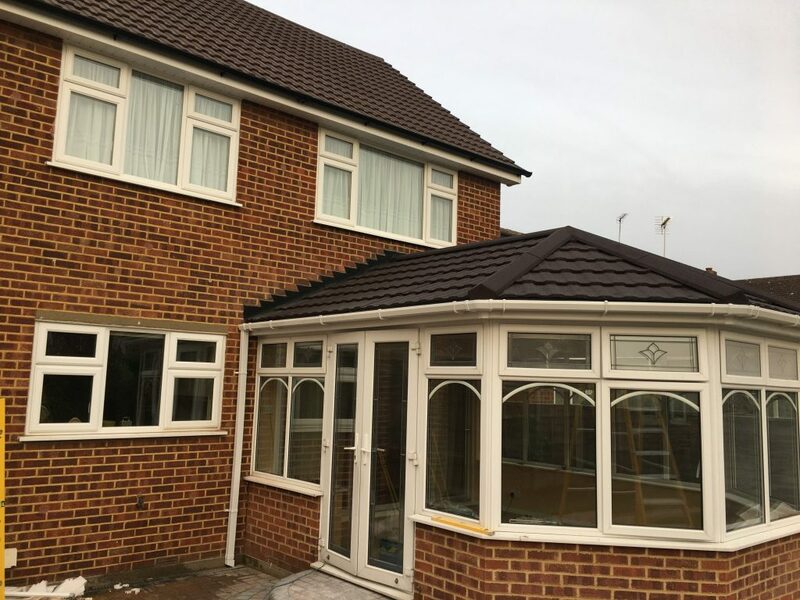 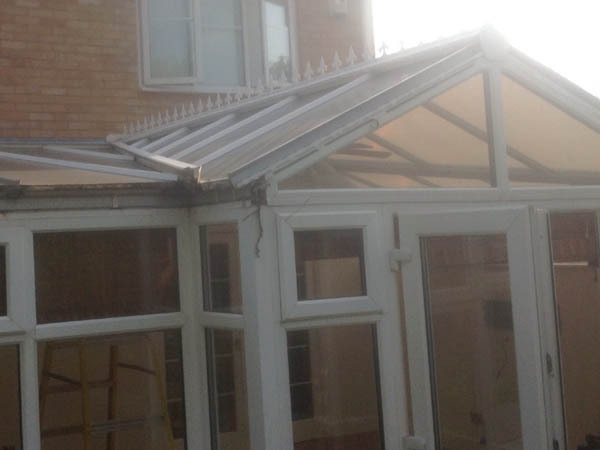 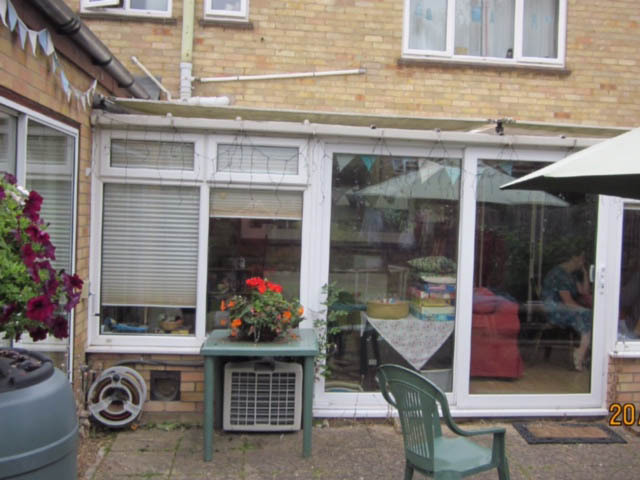 No matter what shape or style of conservatory you currently have, we can provide attractive, smart solutions that add to the value and beauty of your home. 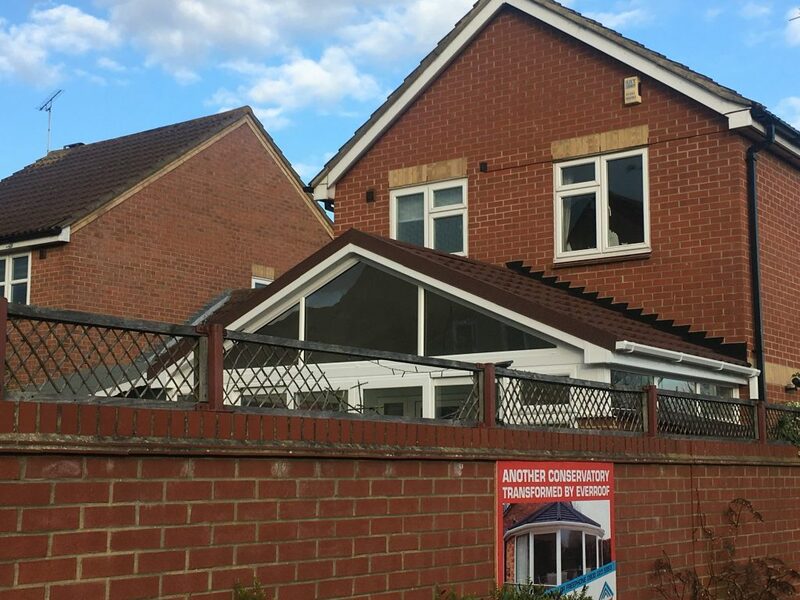 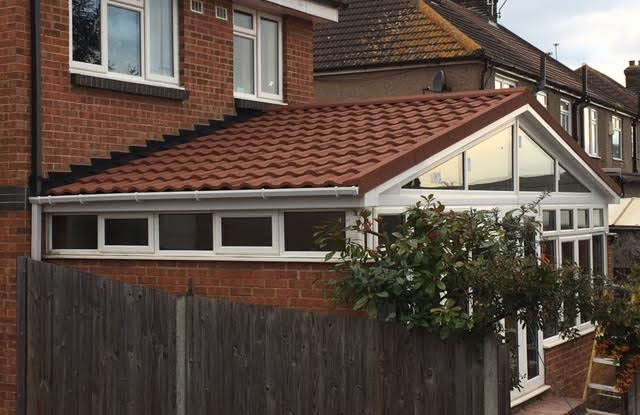 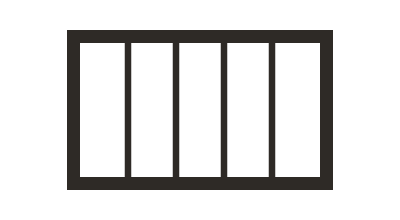 From modern conservatories to Edwardian and Victorian conservatories; P-Shape styles to Lean-to and Gable End conservatories – EverRoof have got them all expertly covered. 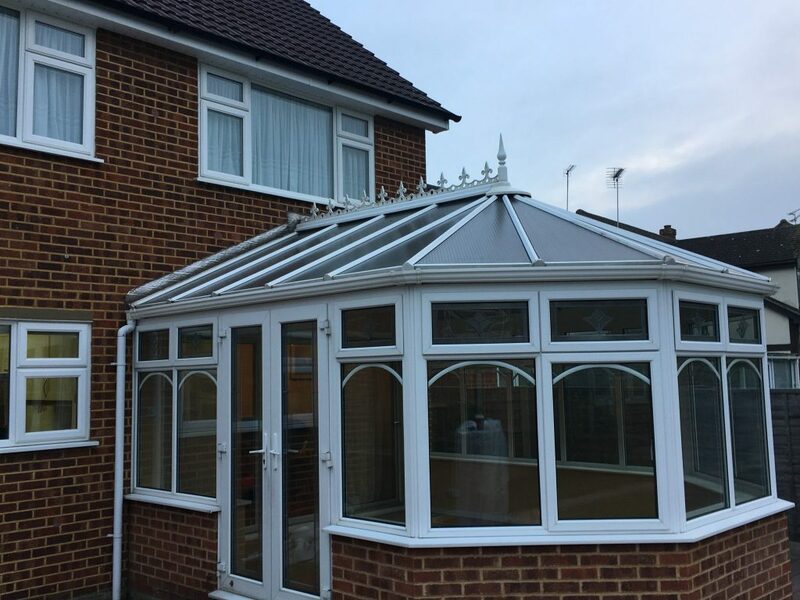 Edwardian conservatories have a stunning, classic design that are the ideal choice for adding a touch of grandeur to your home as well as a light, bright living space. 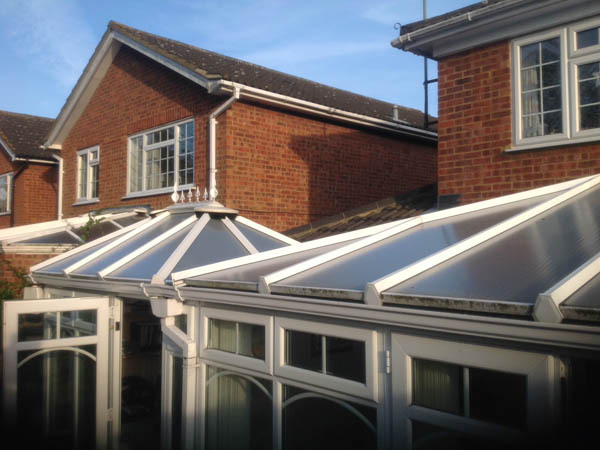 The bold rectangular shape, characteristic of the Edwardian era creates maximum floor space, complimentary in both period and modern homes. 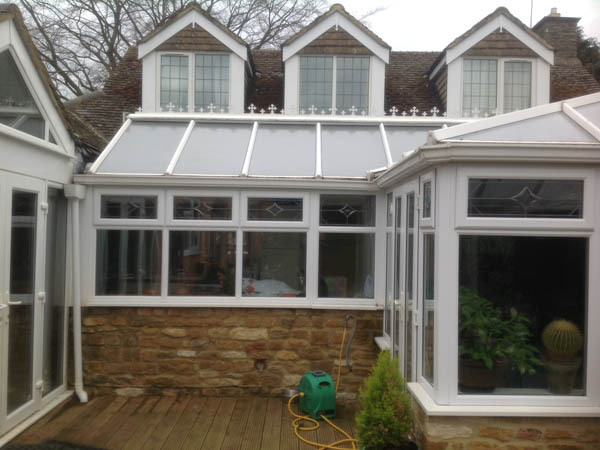 Victorian conservatories are a bold and elegant statement which add charm from history past to your property. 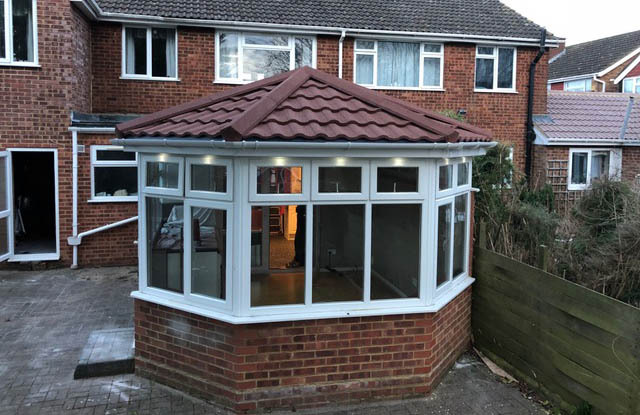 The traditional style features an octagonal design which offers a panoramic view of your garden, inviting you to enjoy your garden all your round. 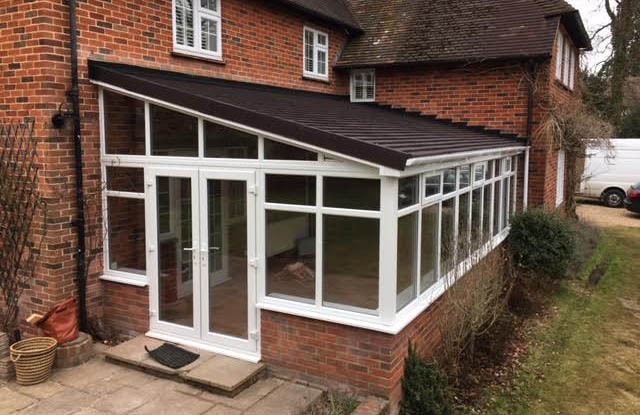 Delicate ridges and intricate cresting decorate the conservatory roof to complete the look, further enhancing the Victorian’s traditional design. 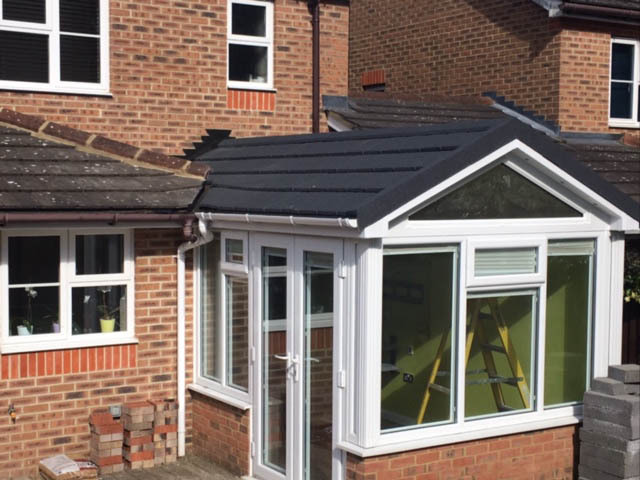 The Lean-to Conservatory, a popular choice for modern homes is an excellent way to get both additional light and space into your home. 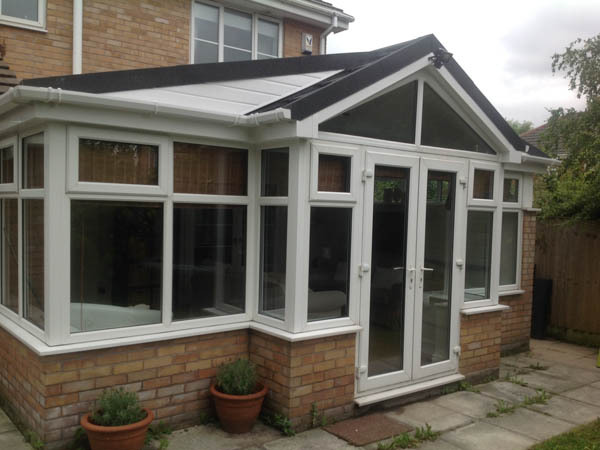 Its simple design of clean lines and perfect proportions combine to create seamless access to a modern garden or sun room. 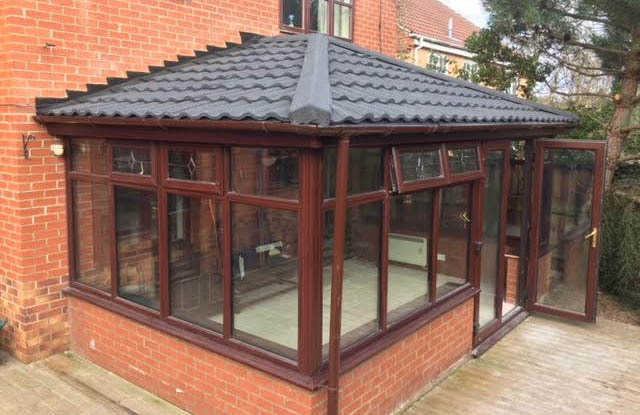 The P-Shape conservatory is an elegant way to add extra space to your home by combining the styles of a lean-to conservatory and a Victorian conservatory. 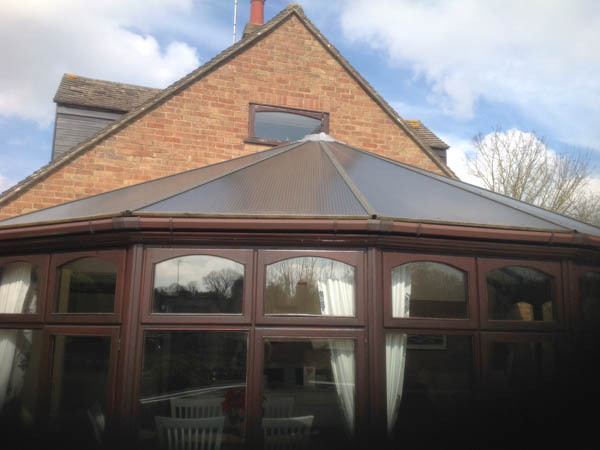 The P-Shape area itself can be a three-faceted or five-faceted design set out in perfect proportion for your home. 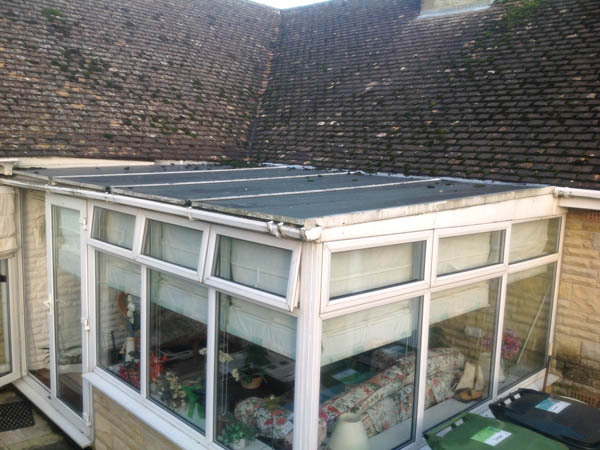 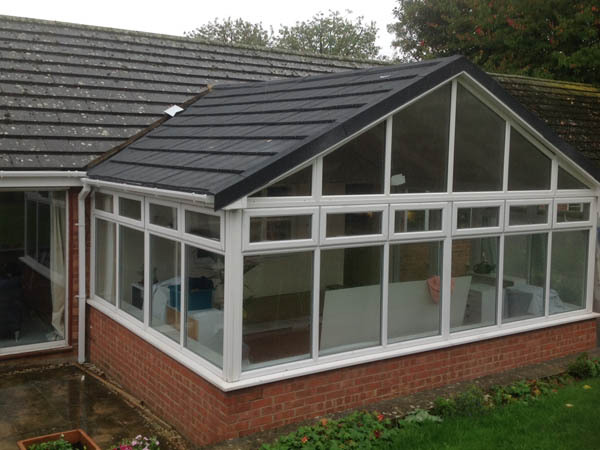 Its versatile style means it can extend in various directions, better suited to larger detached properties. 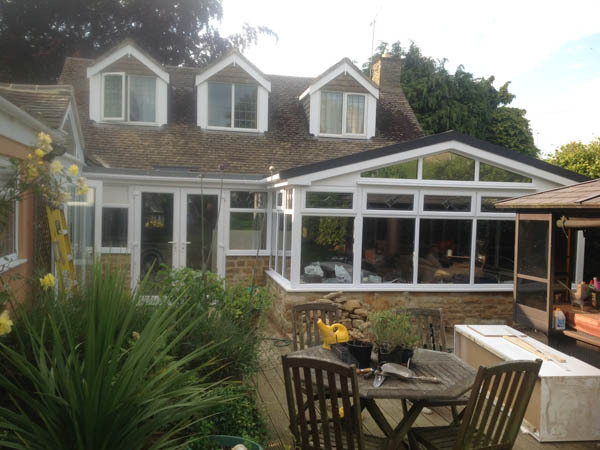 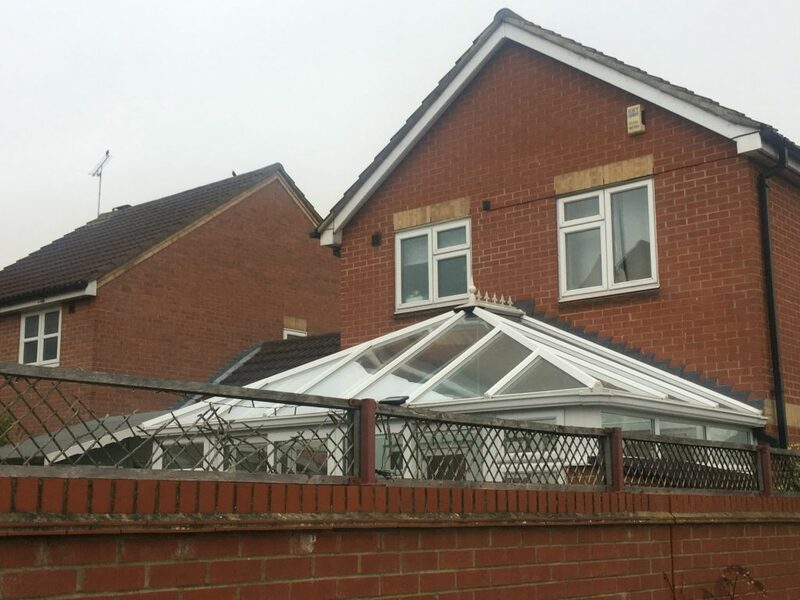 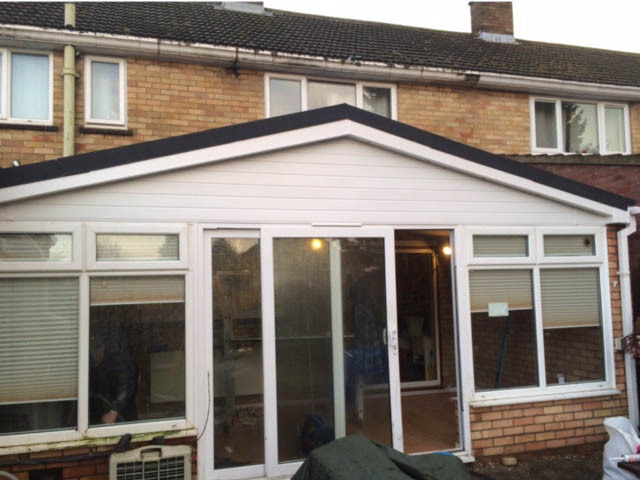 Gable End conservatories are perfect for those looking something a little different. 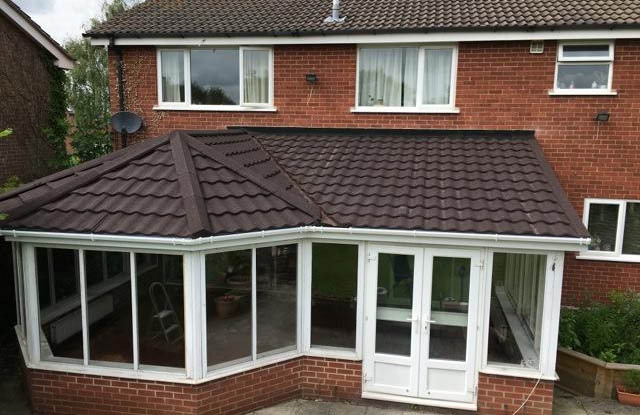 Renowned for its unique sloping roof and admired by many home owners for its elegant structure, this design is extremely attractive aesthetically. 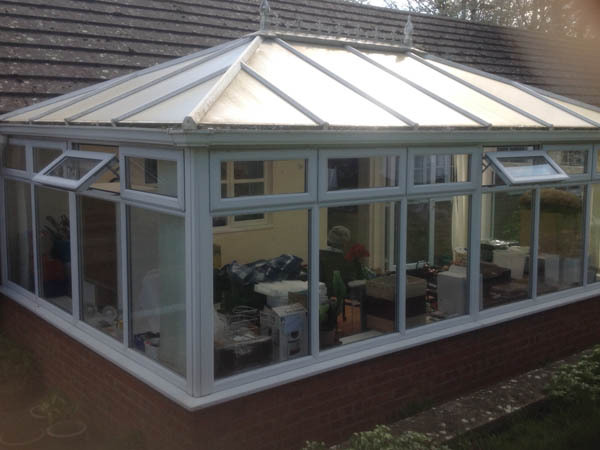 The raised glass roof is unique and eye catching and enhances all available light to create a bright and airy atmosphere. 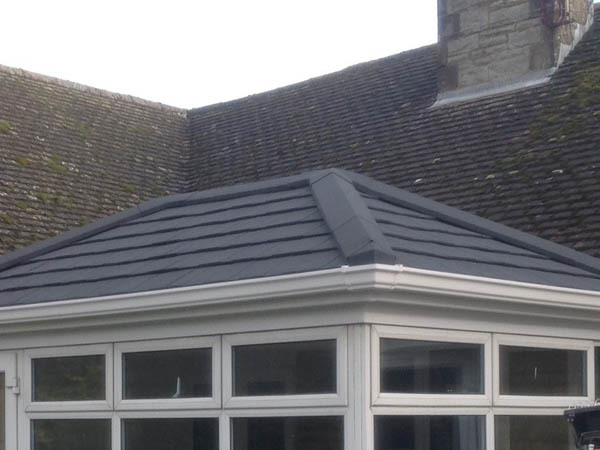 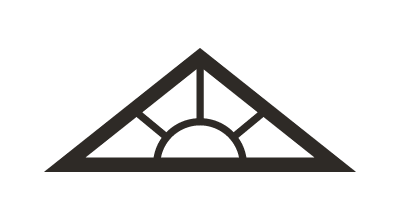 We design, manufacture and install our own products based on over 50 years experience in the construction industry. 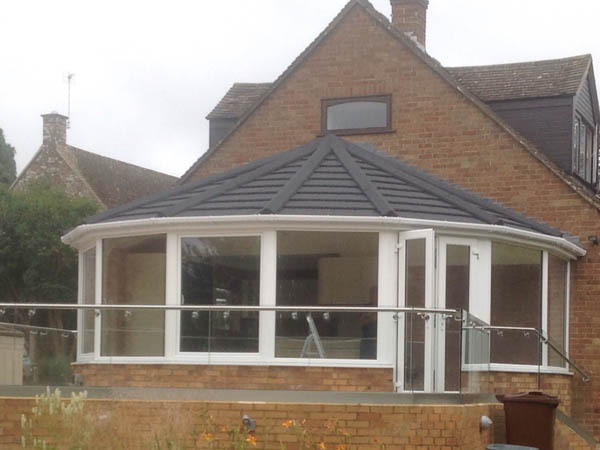 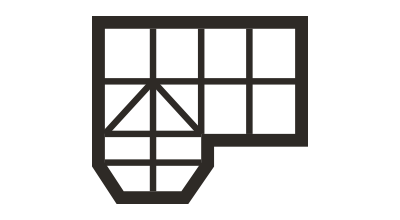 We have a solution for every eventuality all installed by our dedicated team of experienced qualified builders. 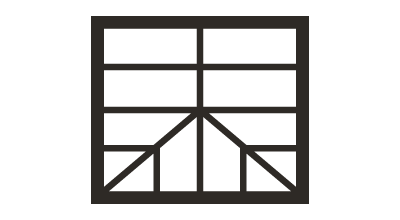 Use the sliders to view the before and after images.